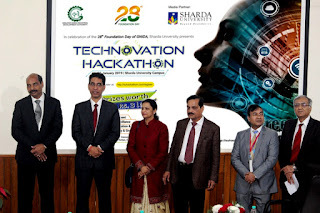 More than 400 students came together at the first “Technovation Hackathon” - 24-hour hackathon organised by School of Engineering and Technology, Sharda University, in association with GNIDA. 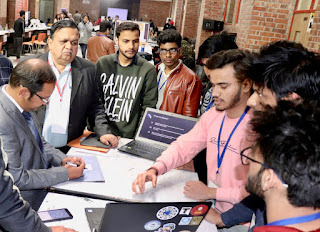 On the occasion of 28th Foundation Day of GNIDA, the event which brought together students from across 30 different colleges and universities from different states of the country with an aim to ideate and create innovative solutions for some of the critical issues faced by the people of Greater Noida. 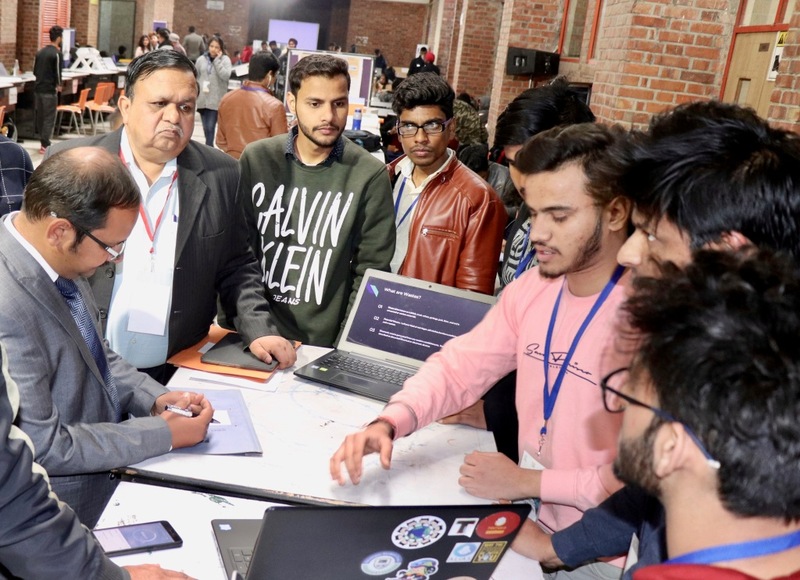 The students worked on projects based on relevant themes like Waste Management, Security & Surveillance, Smart Transportation & Traffic Management, and Energy Efficiency & Green Energy. Prize distribution ceremony and display of projects at the SMSR Auditorium, Sharda University was conducted.